Laser Clinics: A new addition. During my previous visits to the West Lakes Laser Clinics I have always received a microdermabrasion, which exfoliates and removes the dry skin leaving your face feeling soft and radiant. 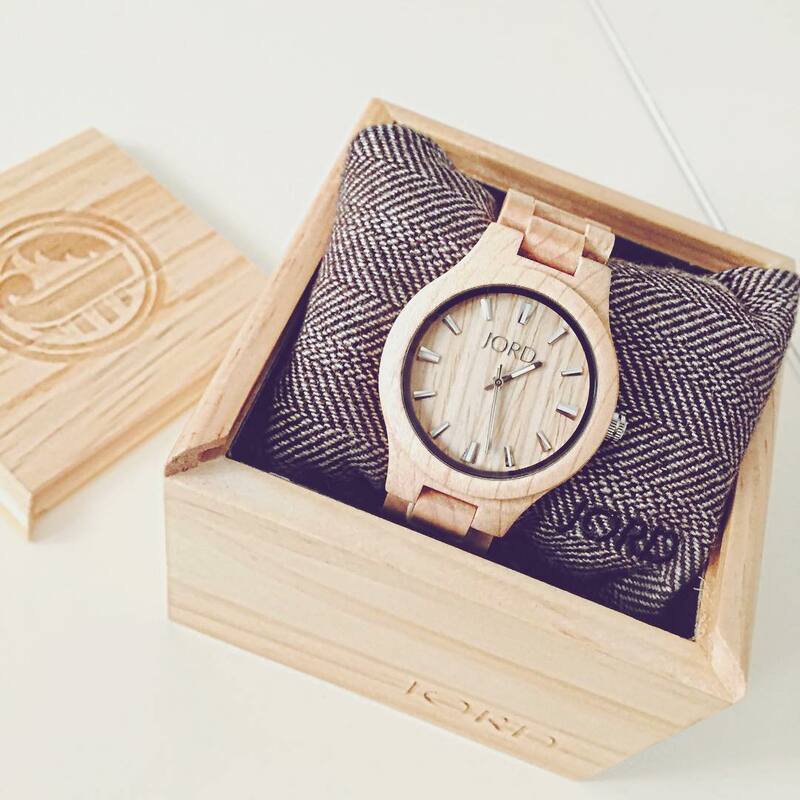 When it comes to watches, you fall into one of three categories. One - Those who only ever have the one watch until it's completely worn to it's core, and then invest in a new one. Two - Watch? They still sell those....I only need my phone, plus it's easier than trying to read the time. Three - Gotta Catch Them All! Every design, every material, every colour! 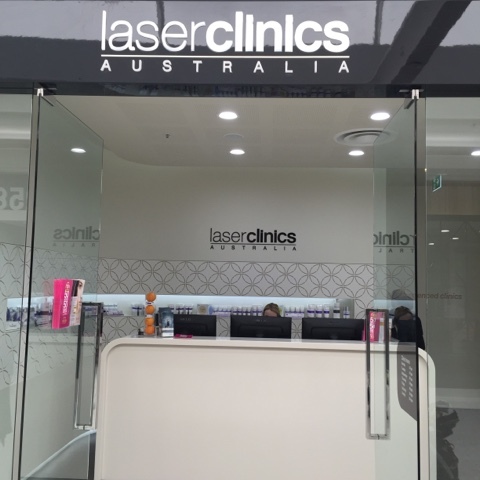 I am excited to announce that I will be collaborating with Laser Clinics Australia over the next few months, and will be keeping you up to date as I experience different skin treatments at the Westfield West Lakes Clinic. Well it is no secret that Camel is one of my favourite shades this season, so you could imagine my excitement when I unwrapped my new Socialite Coat from the babes at The Frow Boutique. 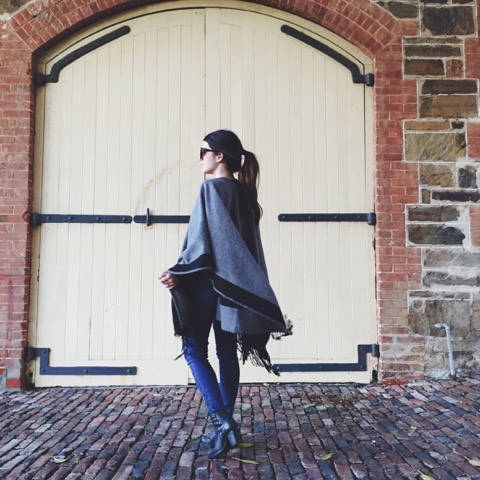 Which brings us to another perfect piece to be included in my Winter Warmers capsule! What falls under the Winter Warmers category along with a hot coffee in the morning, a fluffy pair of socks at night, and snuggling up watching your favorite TV series whilst online shopping? The Jupiter Lapel Coat via the beautiful ladies at Karibu Boutique, it is a must have winter coat to keep you toasty warm all day long! I was recently offered the opportunity to collaborate with boohoo.com, one of the worlds leading fashion destinations online. Boohoo is known and loved for their incredible range of clothing that will literally appeal to absolutely anyone - no matter what your style is, they have it all! I have decided to do a 'Winter Warmers' segment where I will select my favourite must haves for this winter!